A look at how returning to the same race can allow you to fine tune your training, logistics, and execution. 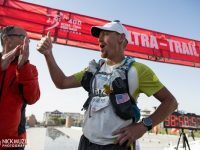 Bryon Powell’s report on the journey he experienced at the 2015 Ultra-Trail Gobi Race. 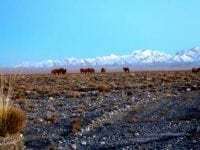 Bryon Powell’s report of running the 2015 Ultra-Trail Gobi Race.